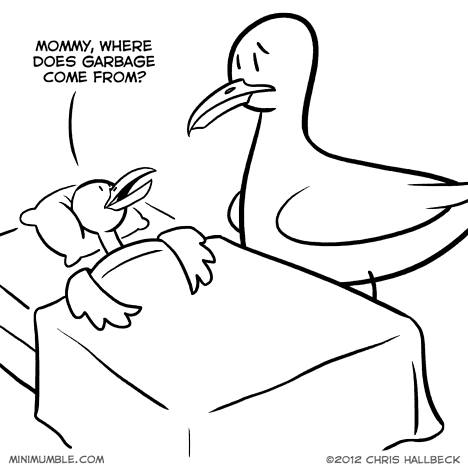 I love the big questions my kid asks at bedtime. when i was a kid, i used to have these three *huge* books called ‘tell me why?’ i’d guess they were maybe six inches thick, each. they were filled with all these sorts of questions. if we ever asked, Dad would grab one of the books and start looking through until we found the answer!